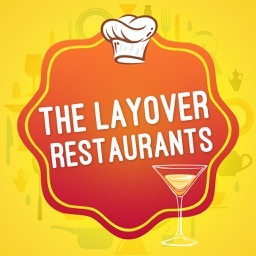 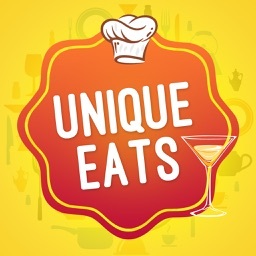 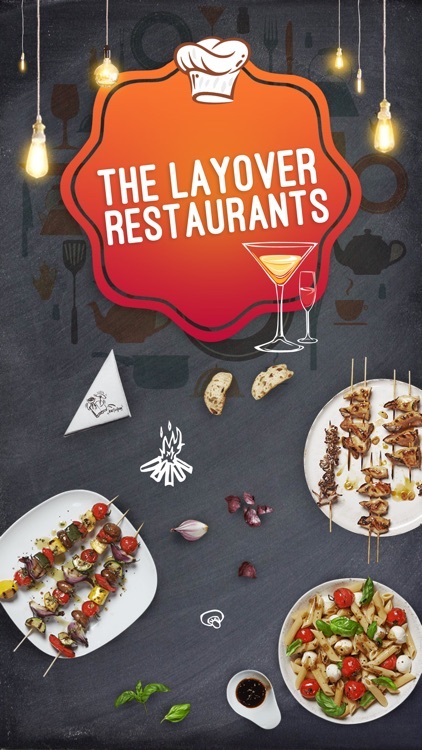 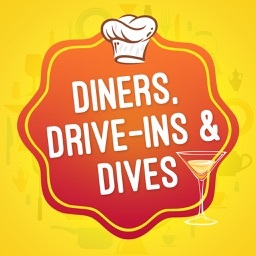 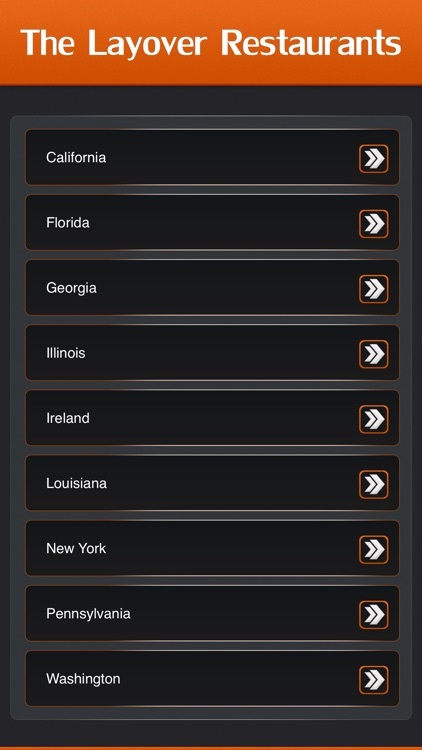 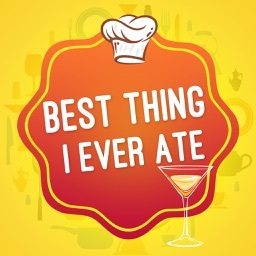 √ Find all Layover Restaurants in the United States and Canada. 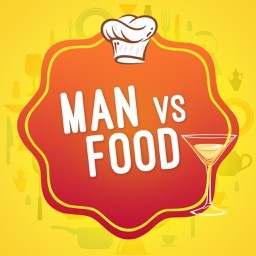 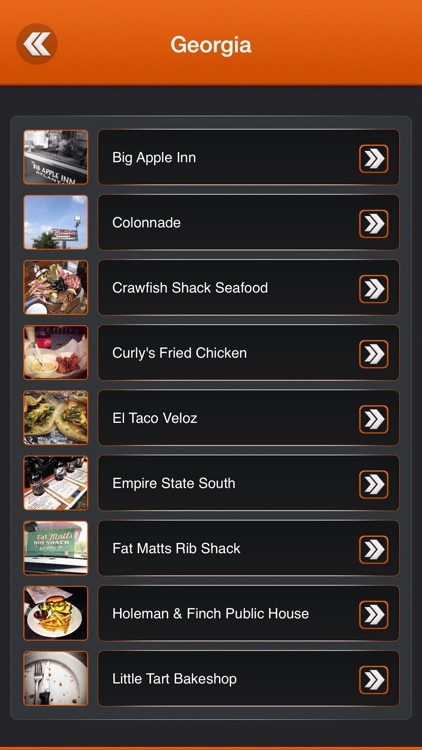 √ Search Layover Restaurants near to you and by name. 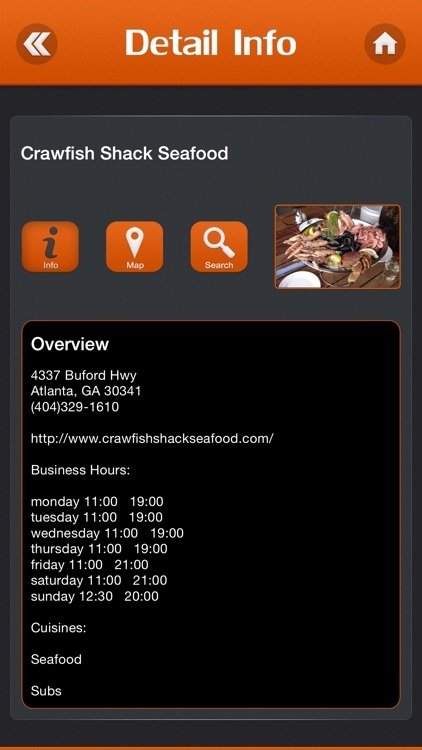 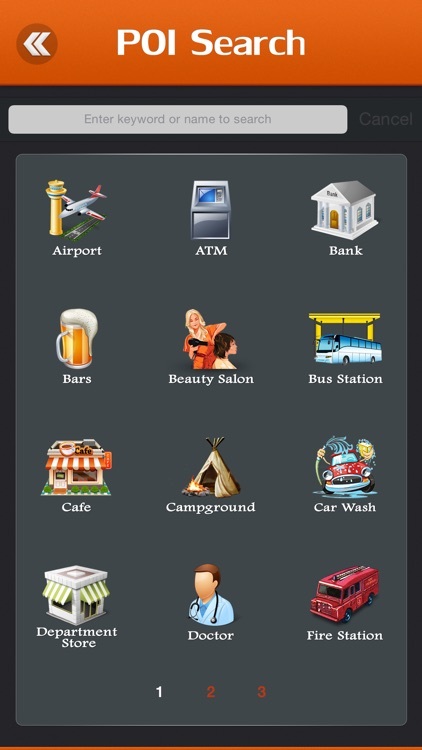 Get address, phone numbers, map, directions, website, business hours, cuisines, cost, features.